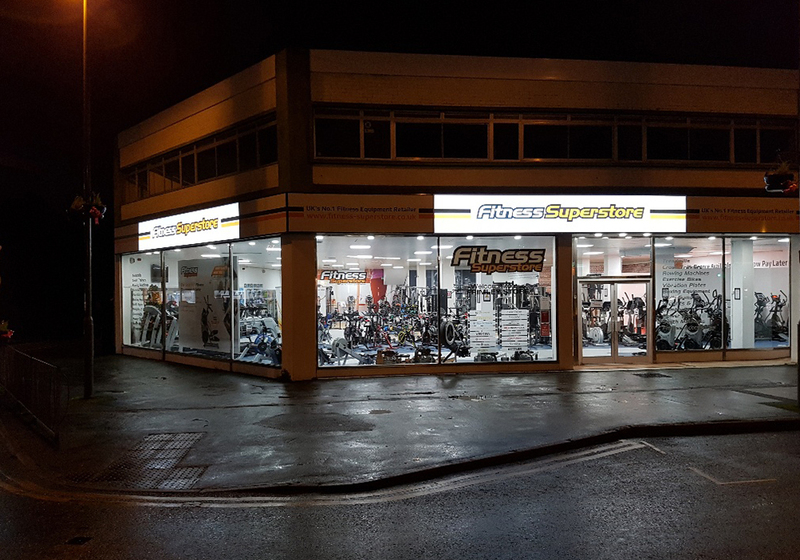 Our Camberley store is situated nicely on Frimley High Street, with free parking for customers at the rear of the shop. 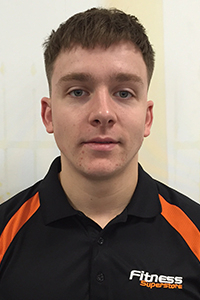 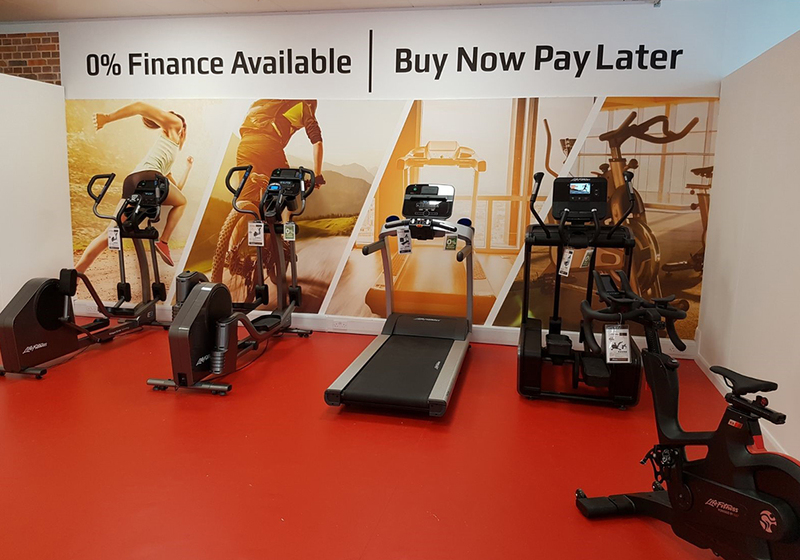 We have a wide selection of equipment to try with great advice from our friendly fitness experts. 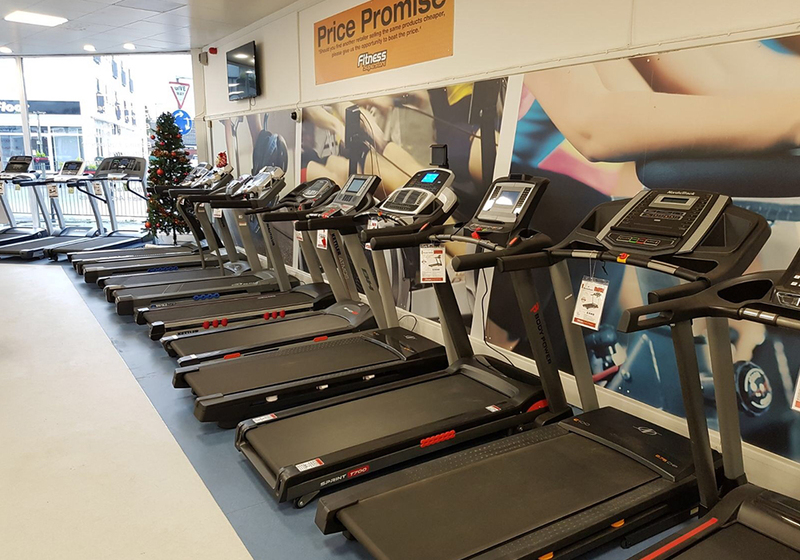 Whether you're looking to upgrade your home treadmill, or are just getting started with a new fitness regime, we are here to help, proving all you need to get started. 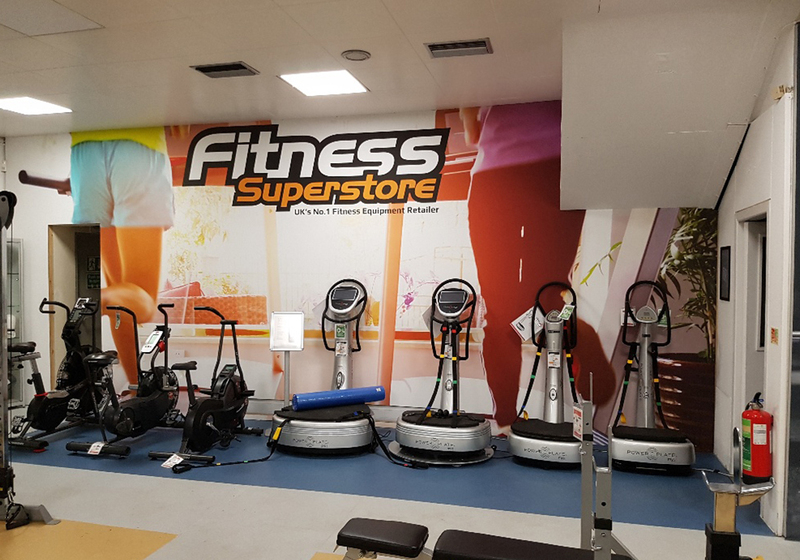 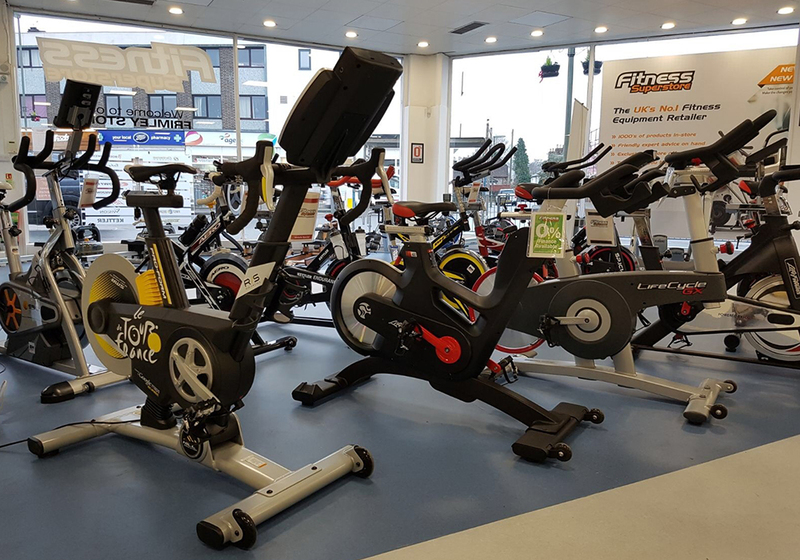 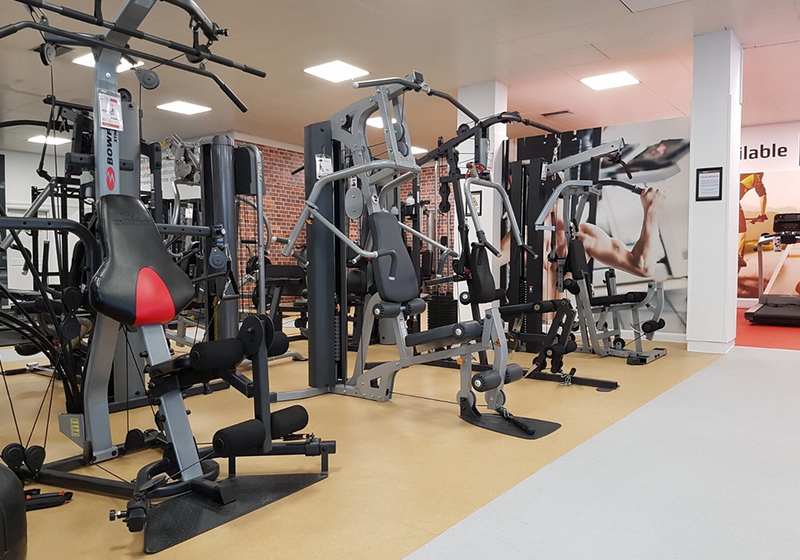 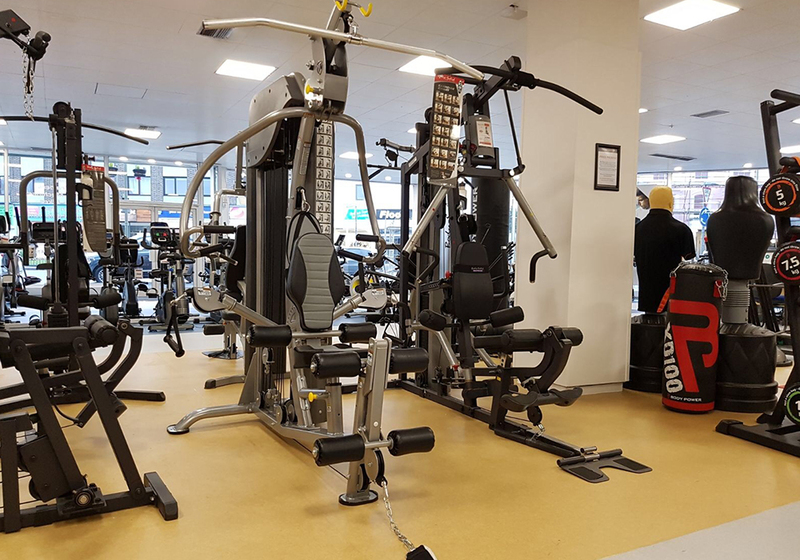 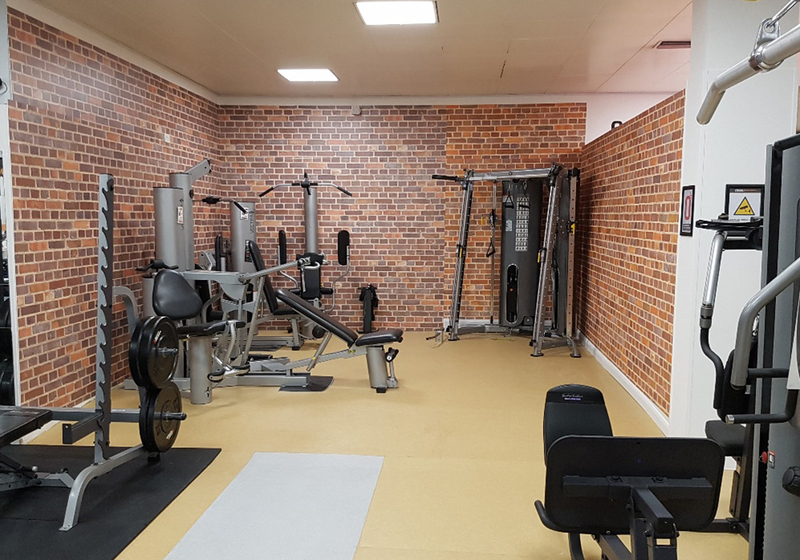 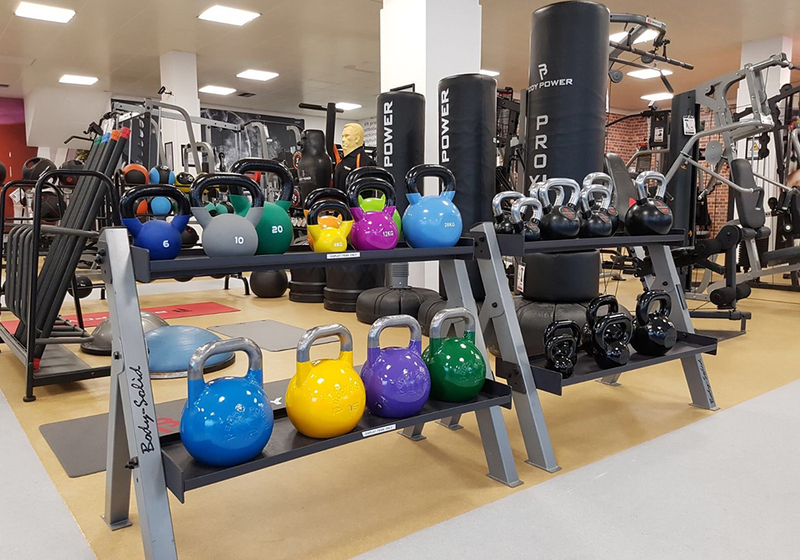 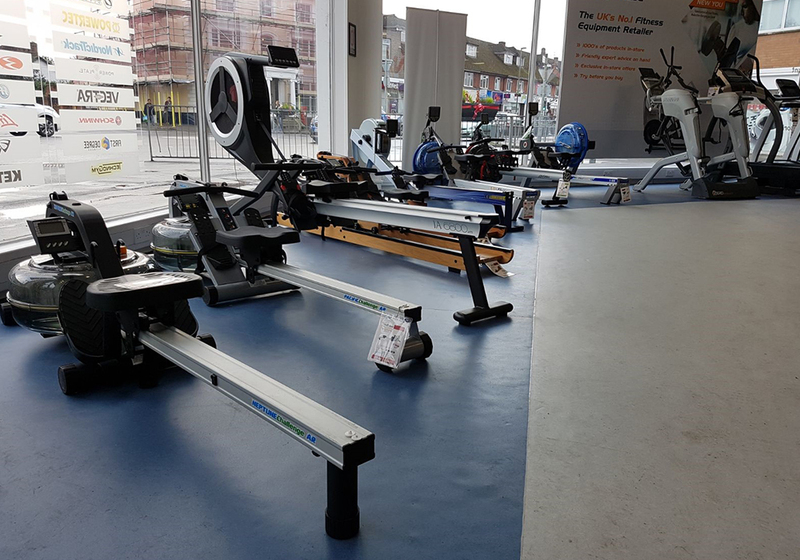 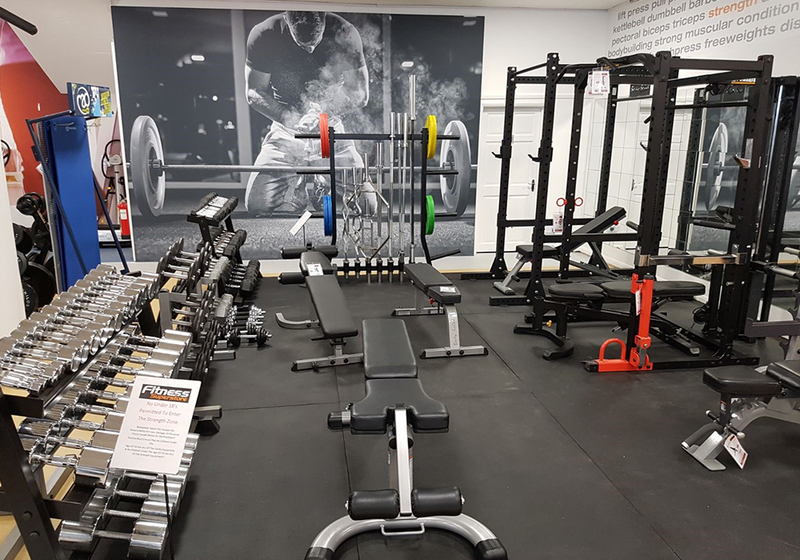 Our extensive range includes all the leaders in the world of fitness equipment including Power Plates, Technogym, NordicTrack, Life Fitness, Vectra, FluidRower water rowers, Octane ellipticals and many more. 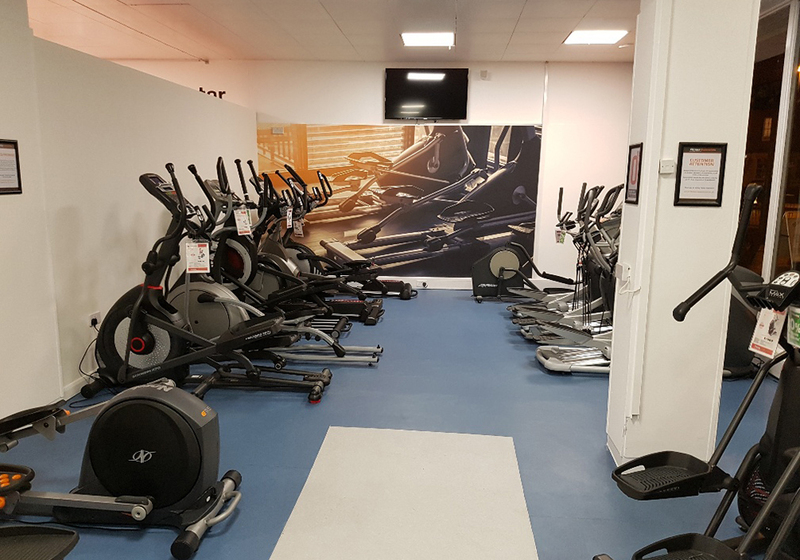 We have easy access for wheel chair or mobility users and everyone is welcome. 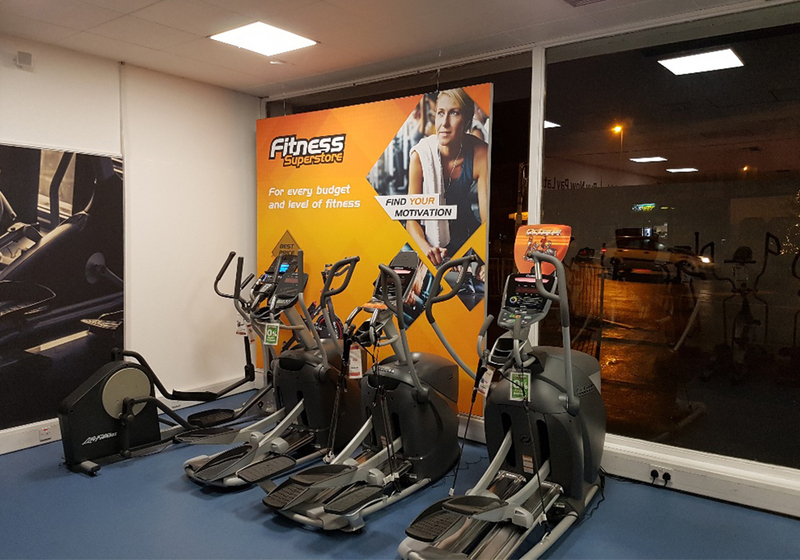 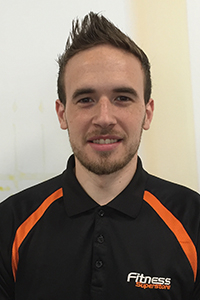 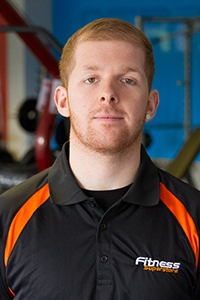 We look forward to meeting you and helping you with your choice of fitness equipment.